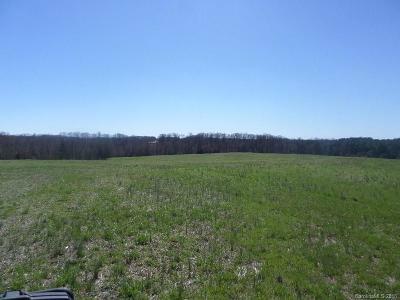 75 acres of tillable land in Harmony with over 750' of road frontage make this farm a must see! 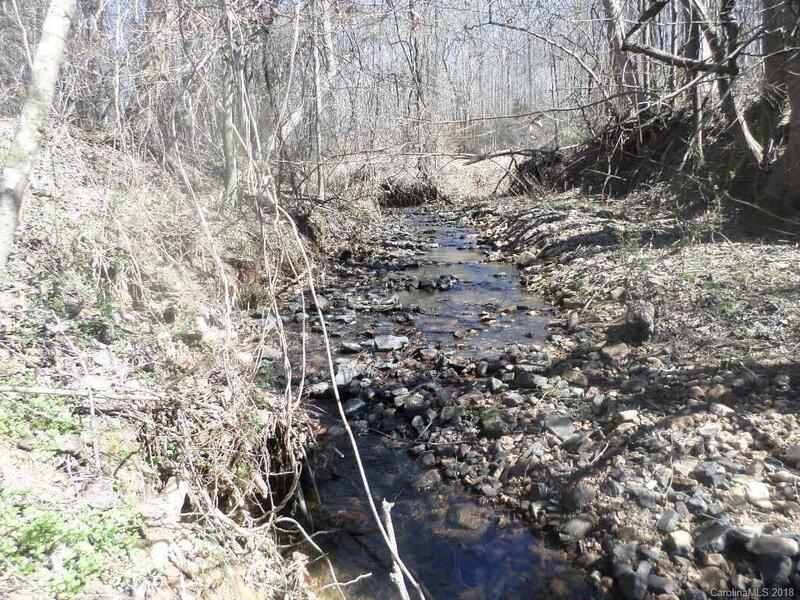 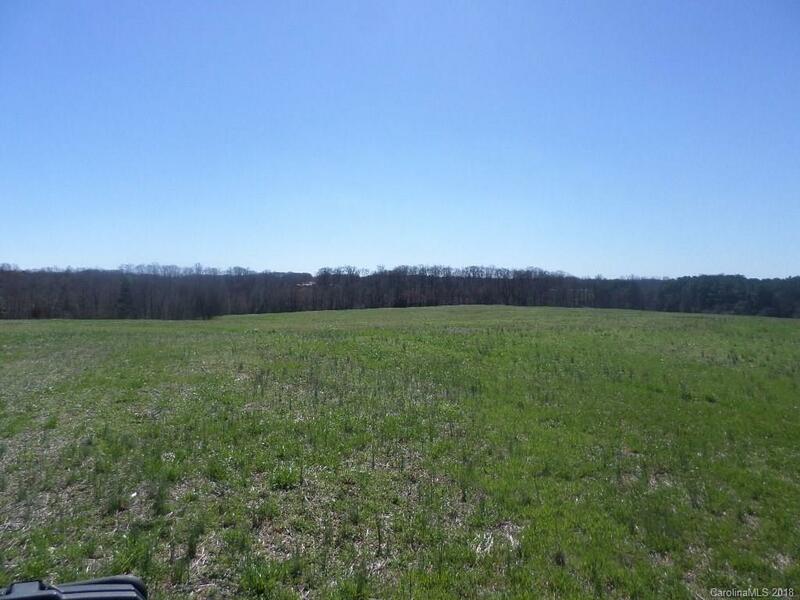 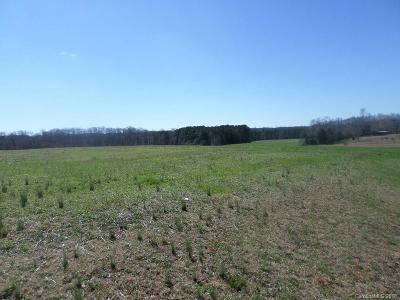 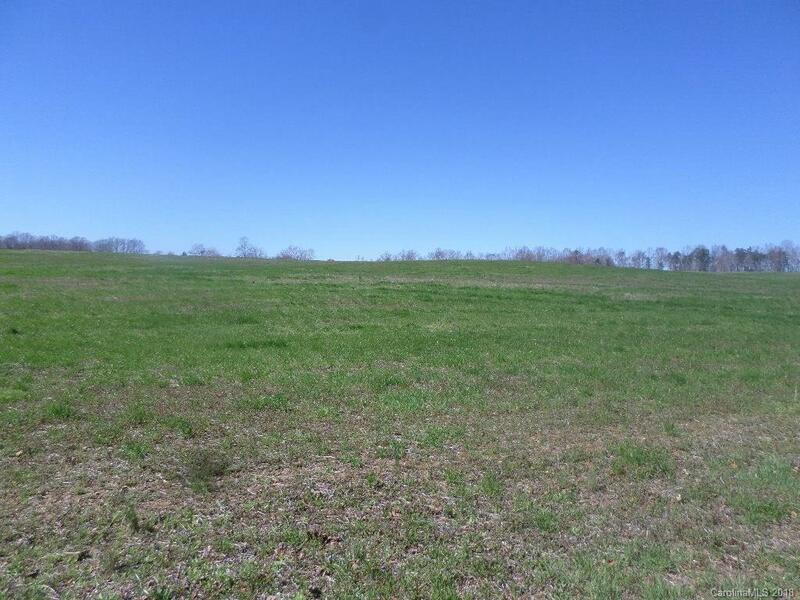 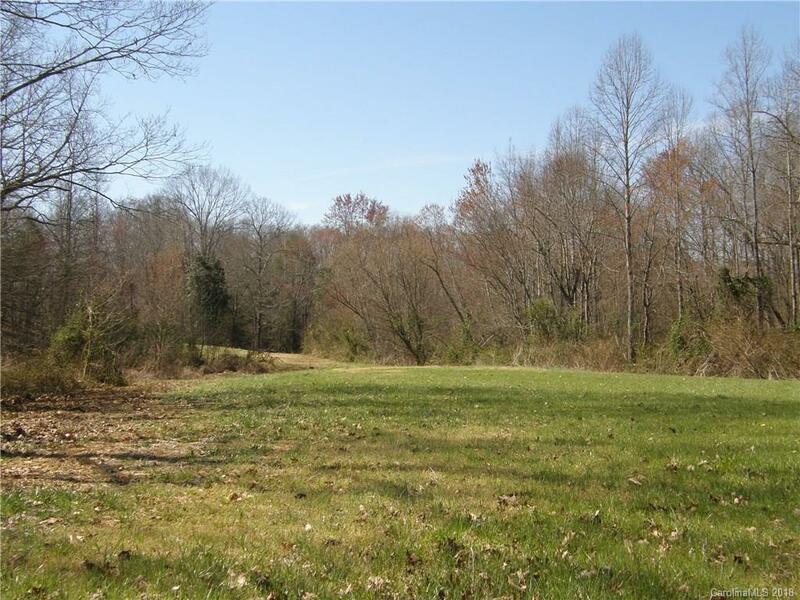 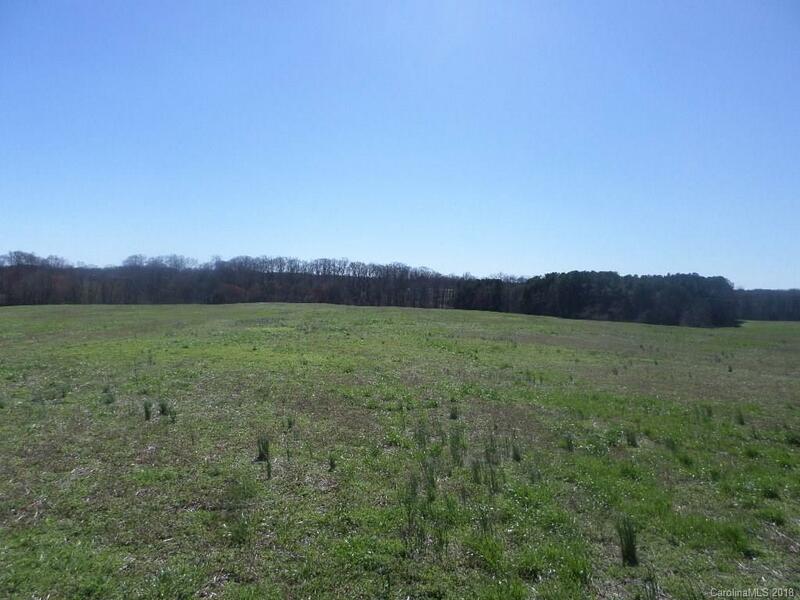 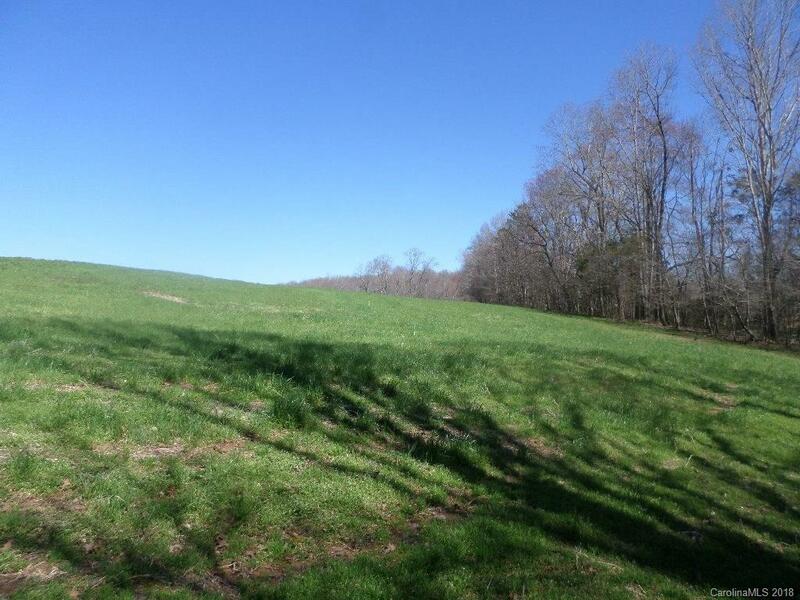 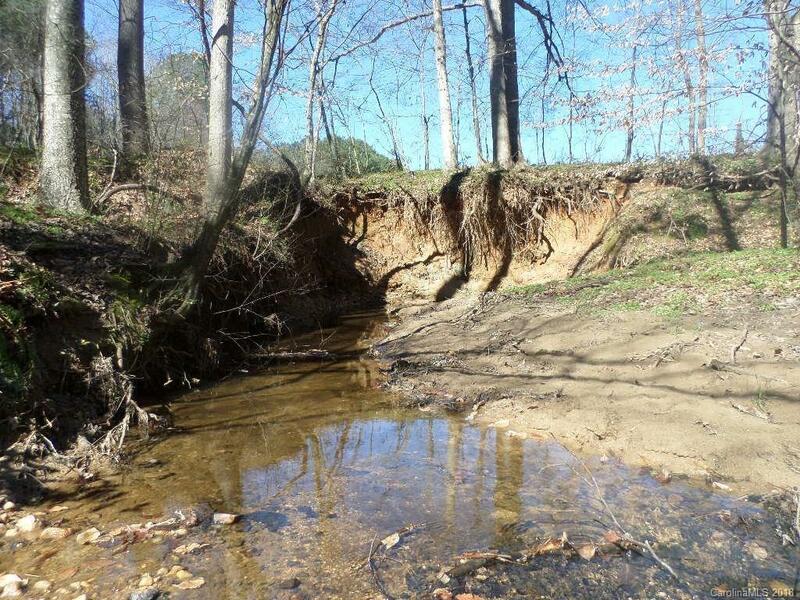 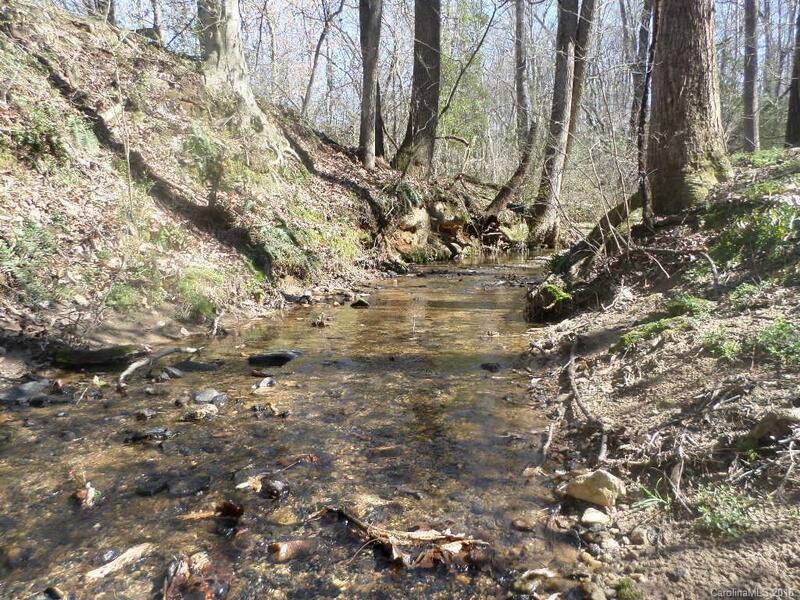 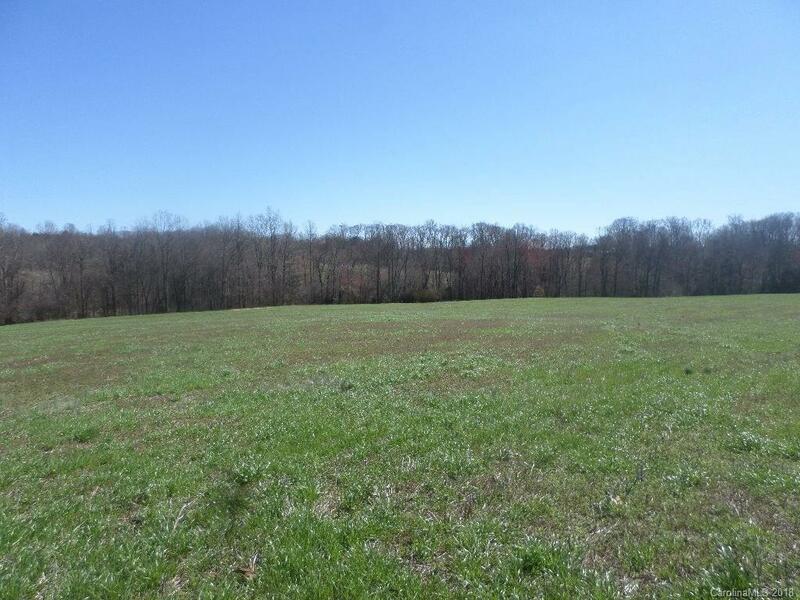 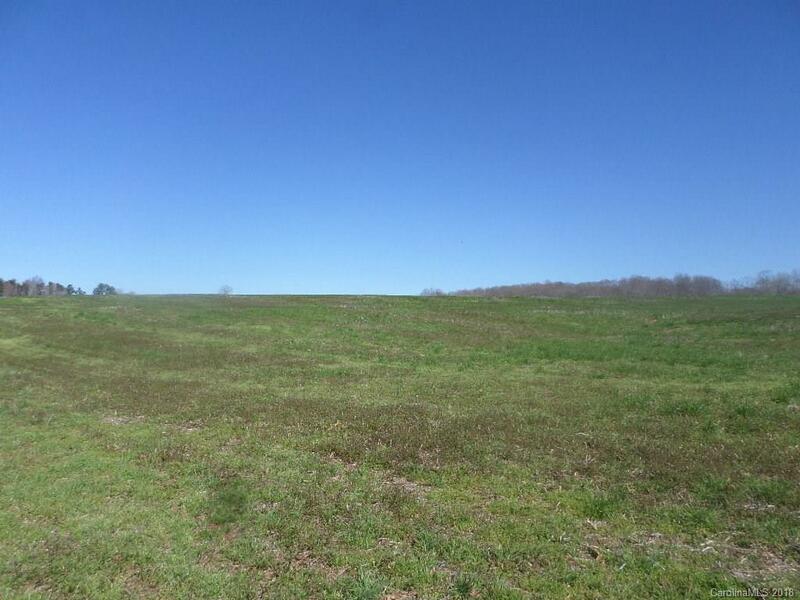 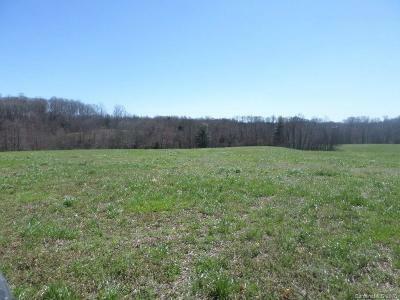 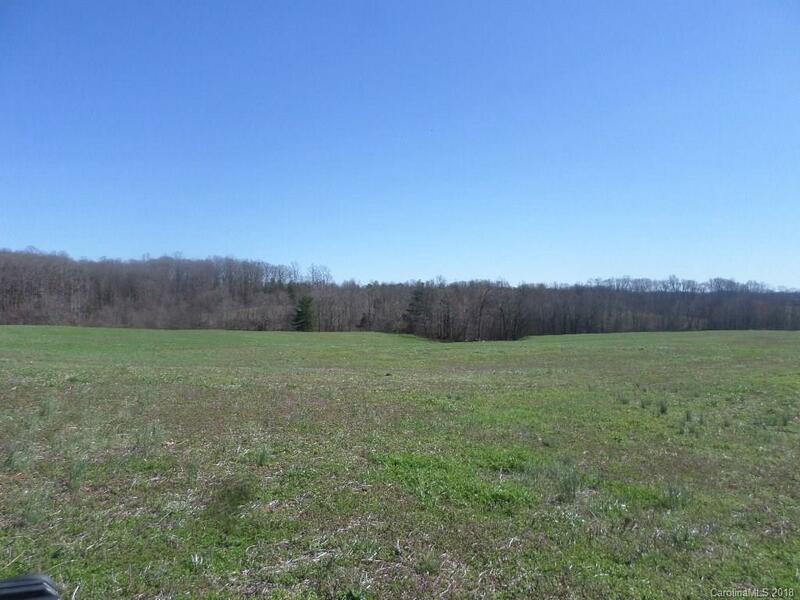 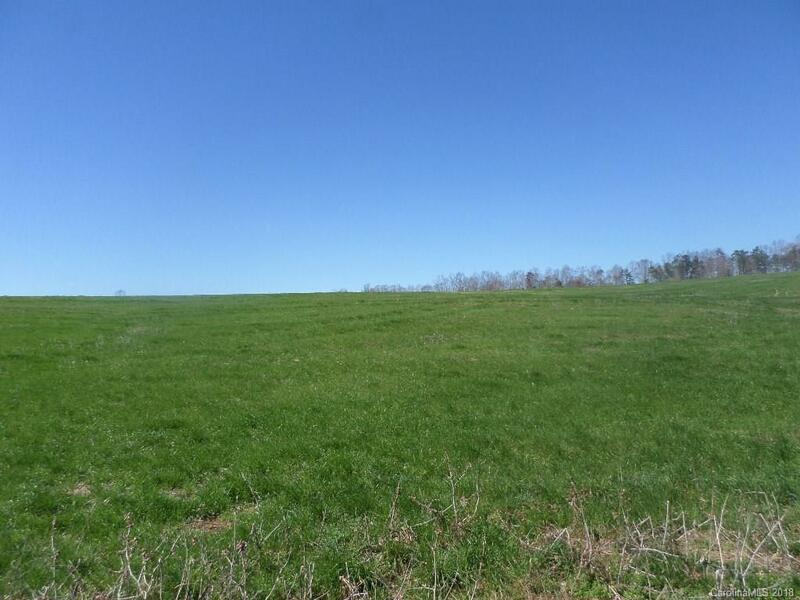 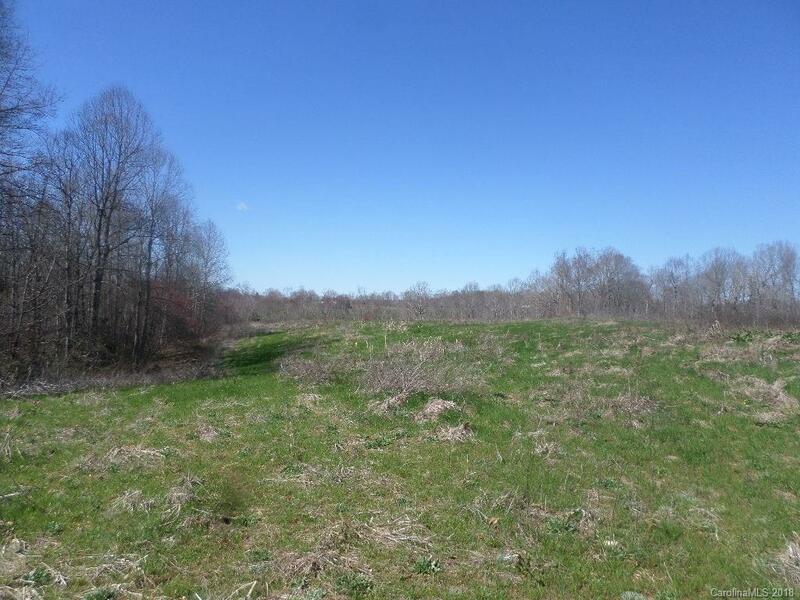 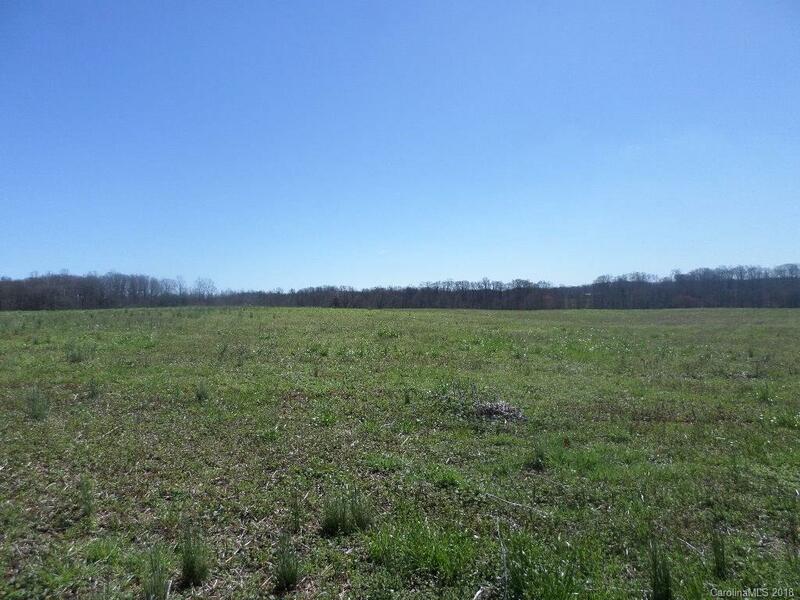 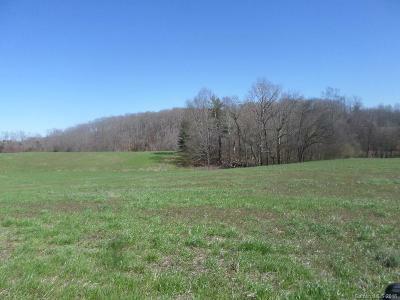 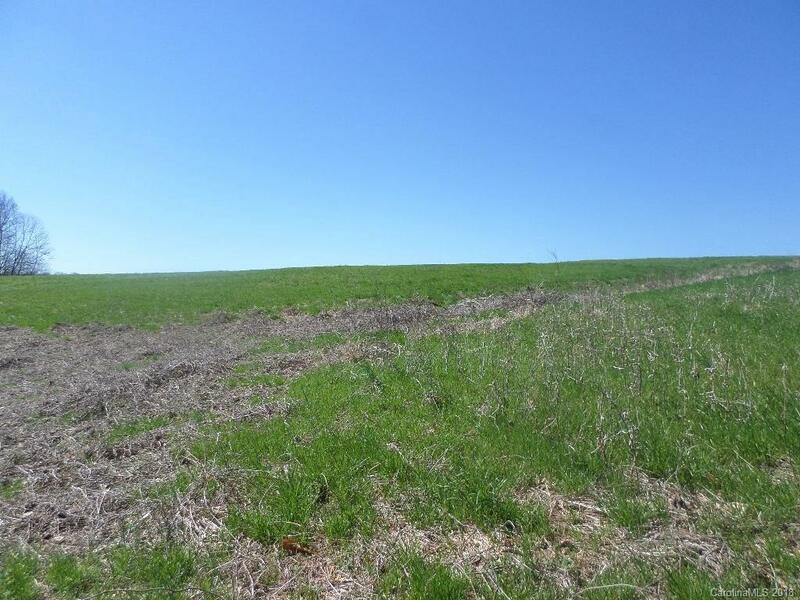 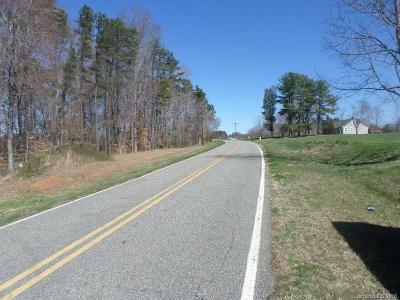 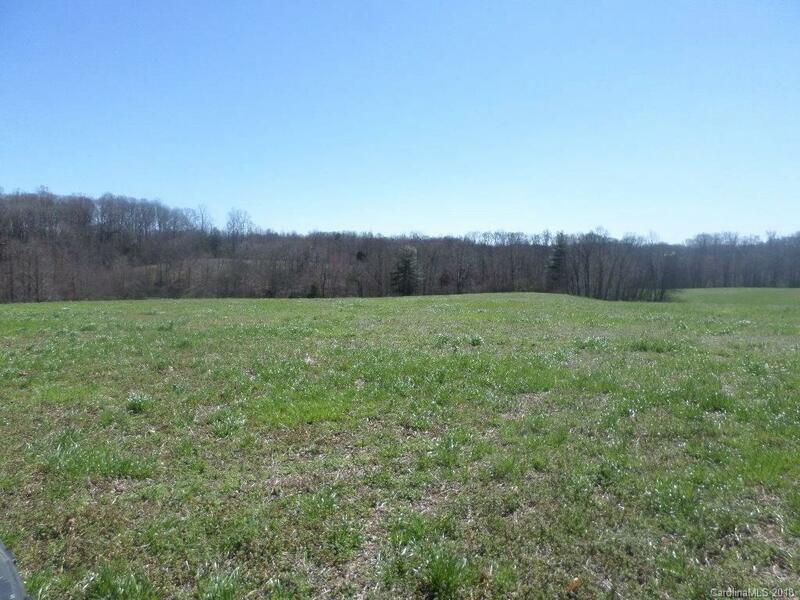 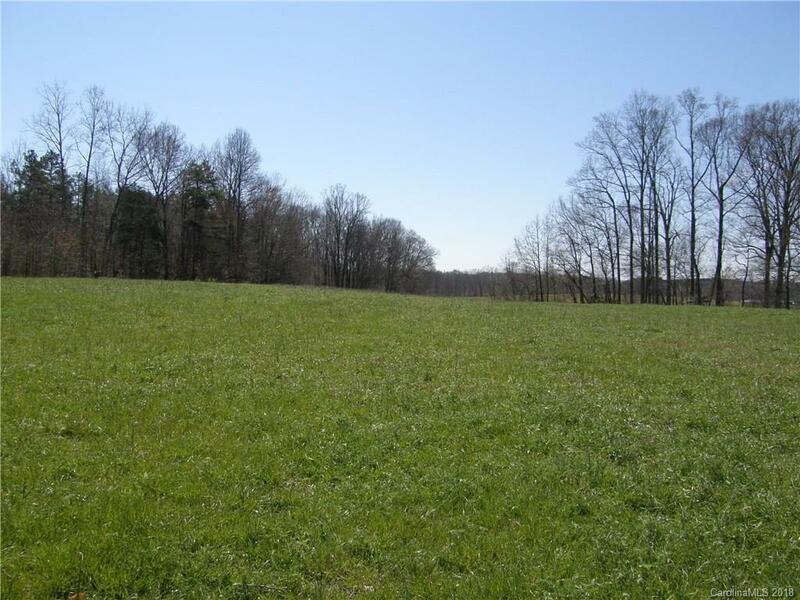 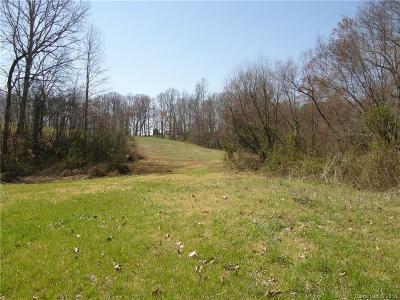 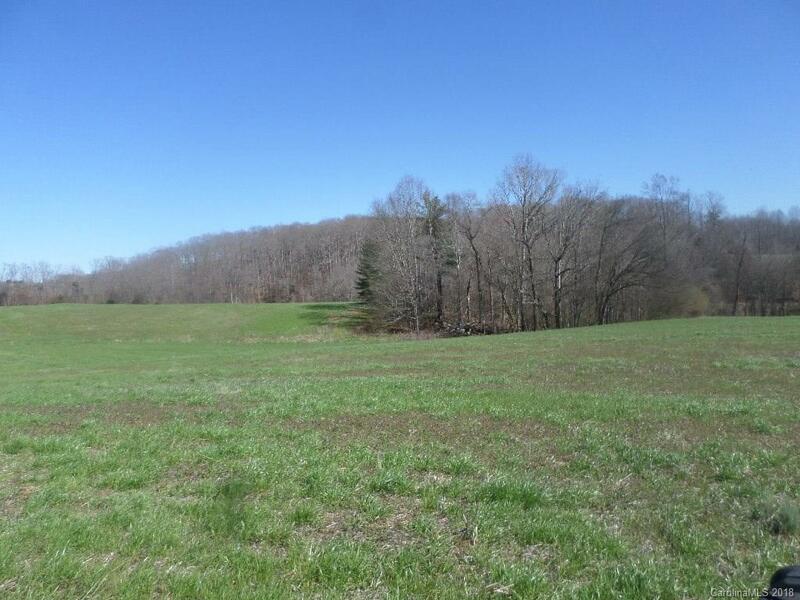 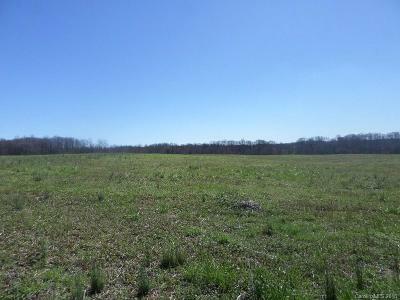 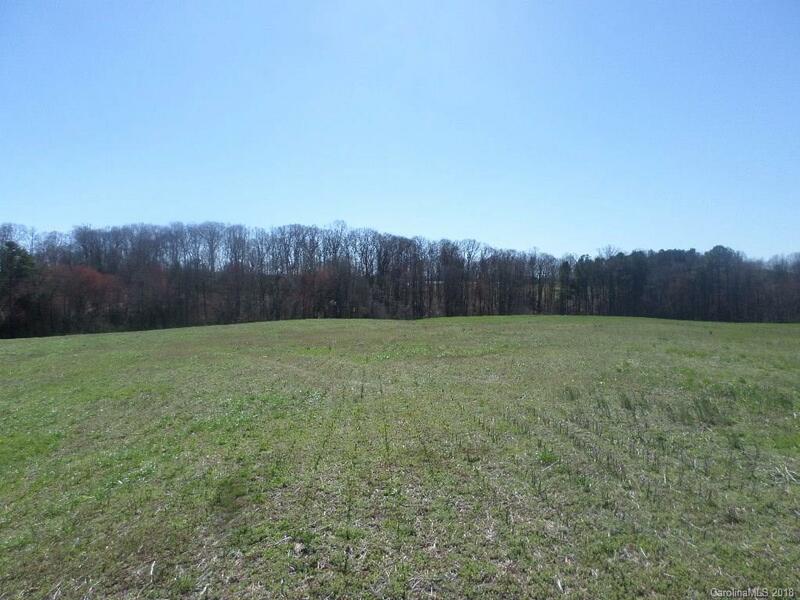 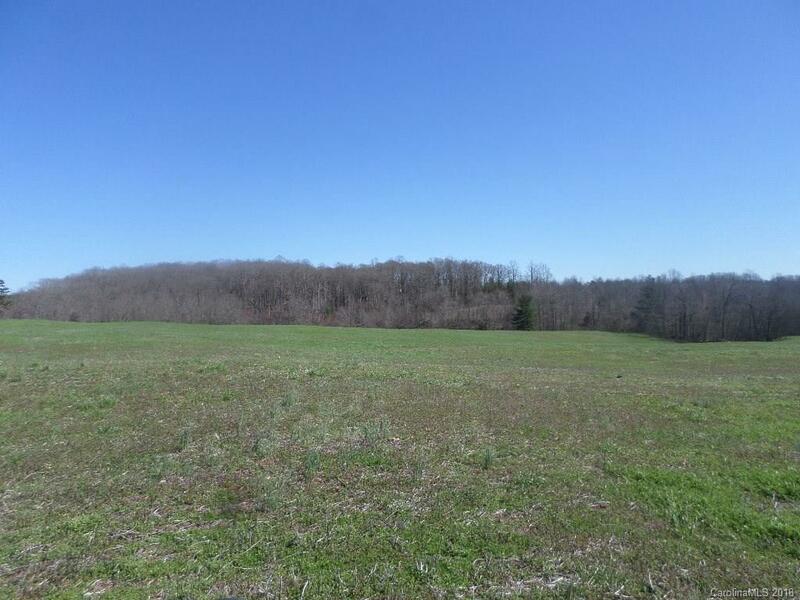 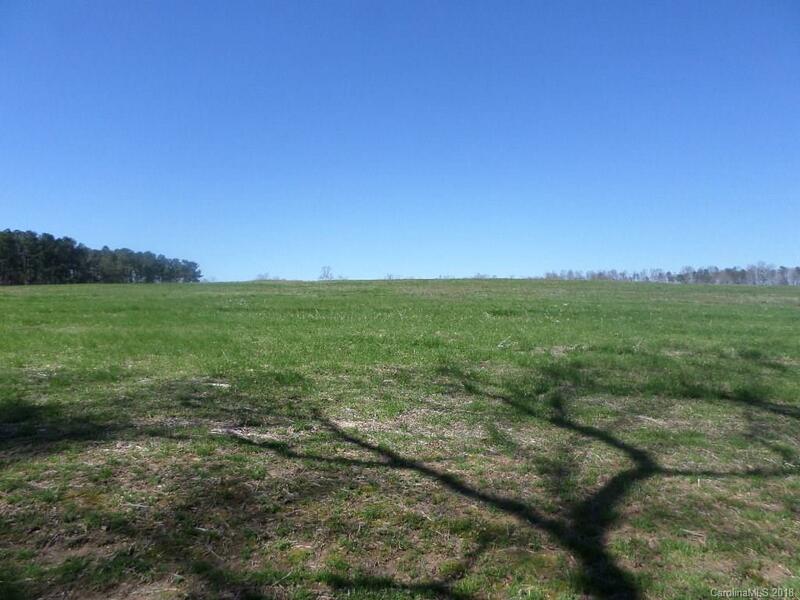 Over 65 acres of rolling farmland ready to be planted with a creek, pond site and wooded area. Beautiful long range views, don't miss the opportunity to make this farm yours!